with the friendliest people we know! 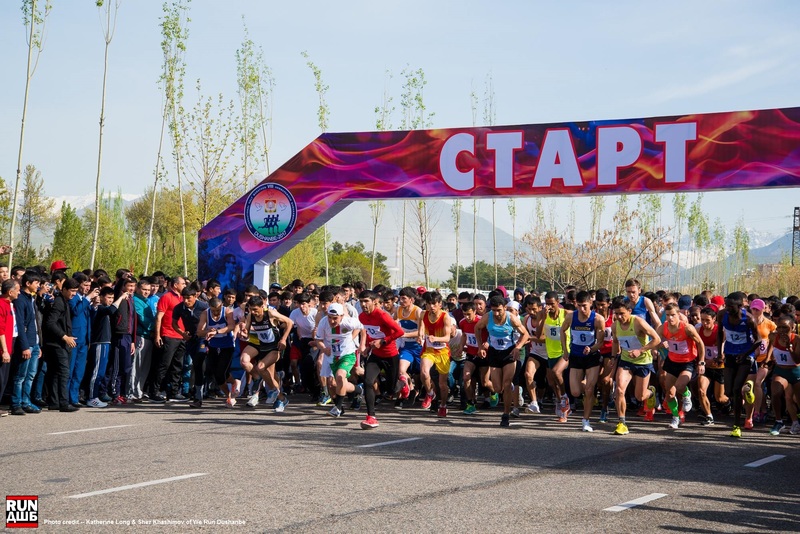 The Dushanbe International Half Marathon is the main event in celebrations for Dushanbe’s ‘Day of the City’ and happens on the third Saturday of every April – for 2019 the race will take place on Saturday April 20. 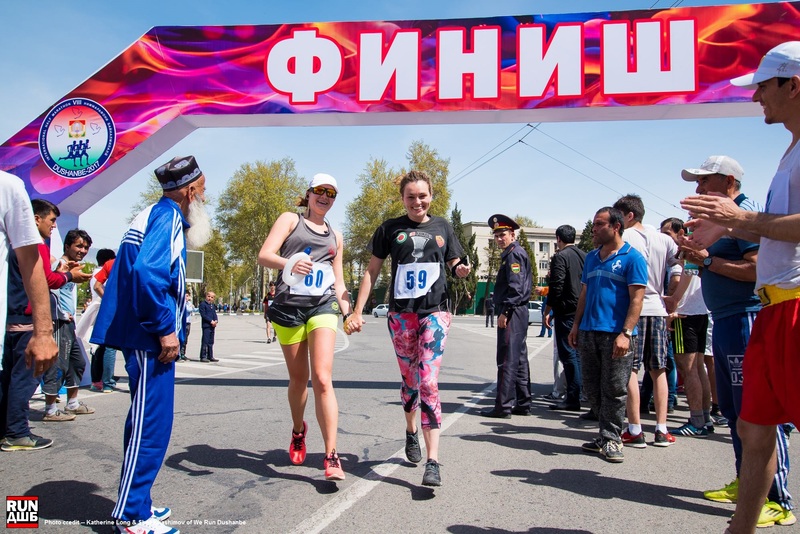 There is only the one race distance – the half marathon – that can be entered, and the race course is fully certified by AIMS (Association of International Marathons and Distance Races). 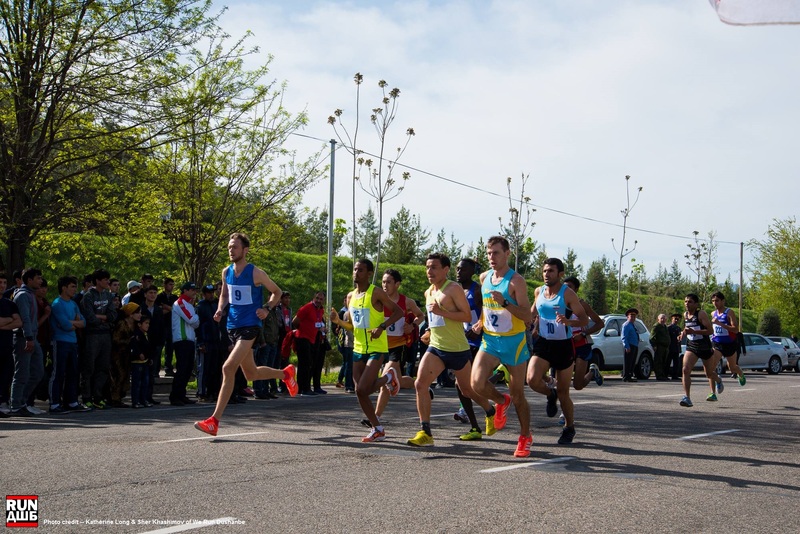 2019 will be the tenth edition of the race, and only the fourth year foreign amateur runners will have participated. 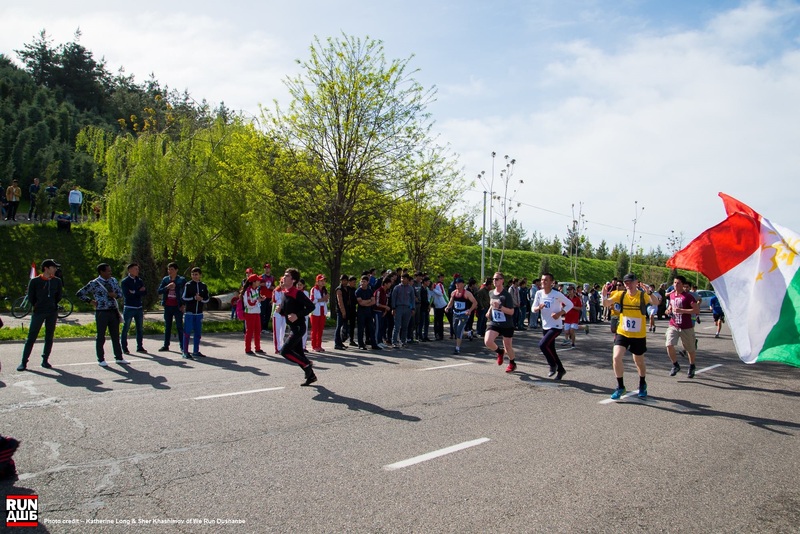 Koryo Tours, a Beijing based, British run company, are very excited to present their first ever Dushanbe International Half Marathon tour to not only get you to the event, but explore this fascinating, yet relatively unknown country. 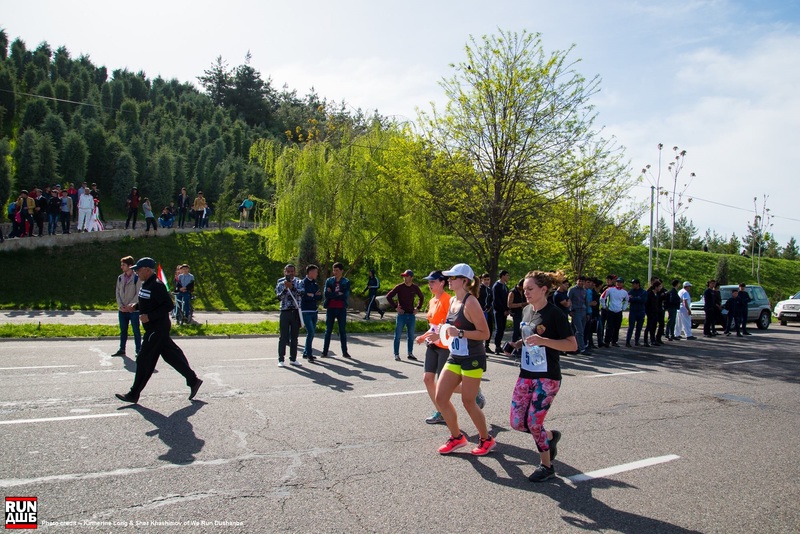 The race route is a one way circuit taking in many of the iconic buildings, monuments and sights of central Dushanbe. 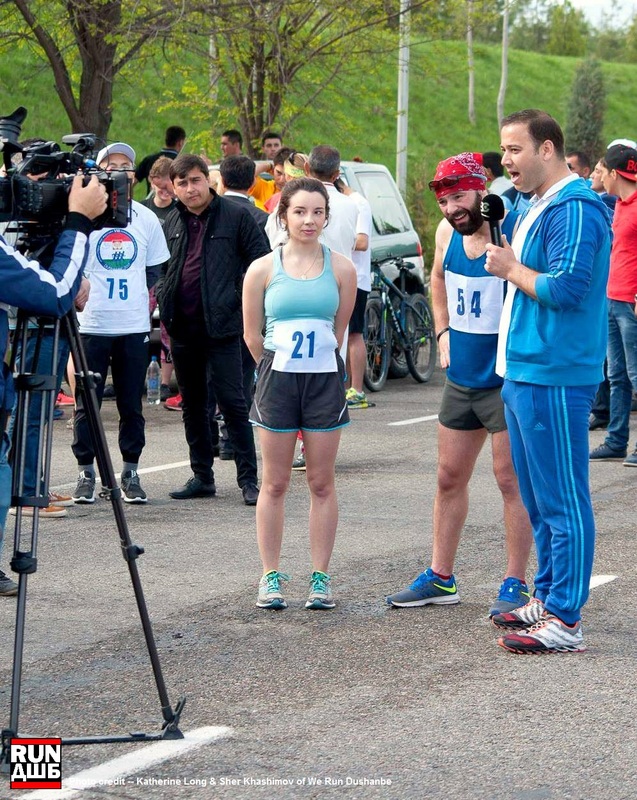 The course will be lined with locals cheering you on! The time limit for the race is 3 hours and is traffic free during this period. 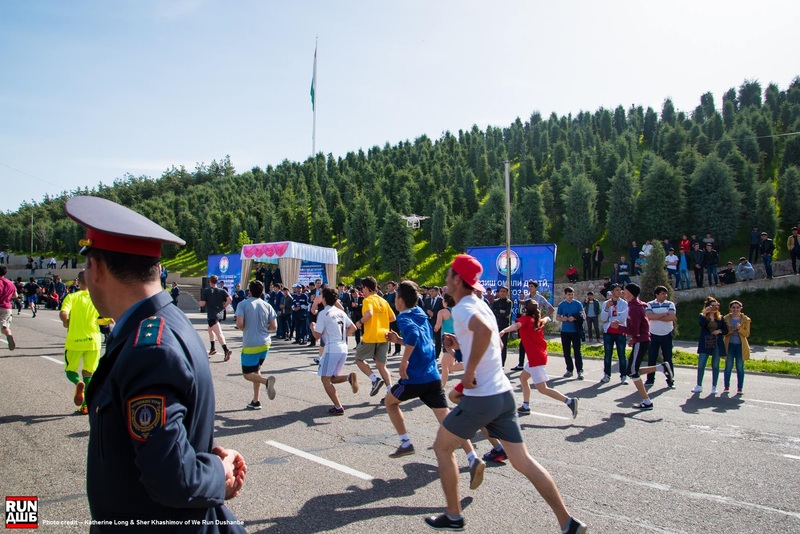 The race route is a one way street circuit course starting at the city’s race course in central Dushanbe and running out into the suburbs, before turning around and heading back into the central city. The course has been fully certified by AIMS. 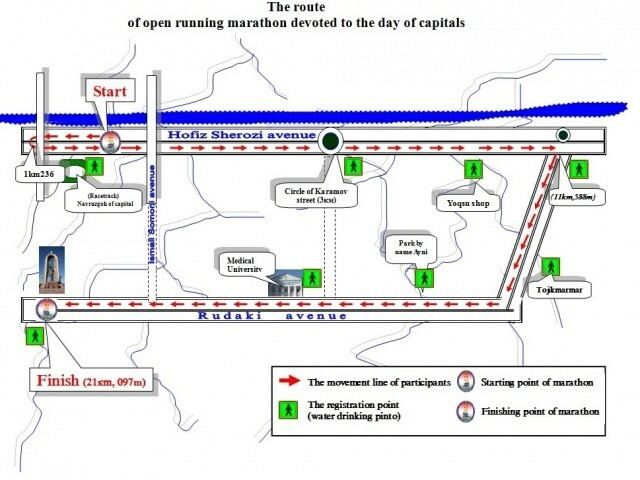 Many of the Dushanbe’s iconic buildings & sights such as the National Museum, The Dushanbe Flagpole (the second tallest flag pole in the world), the circle of Karamov, Rudaki Park and the National Parliament building all feature along the route with the finish line located at the Monument of Isomoli Somoni. 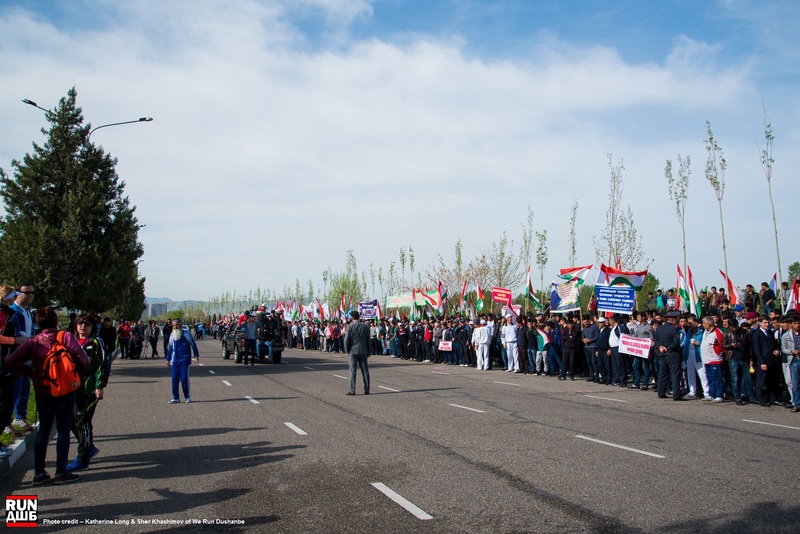 For 2019, Koryo Tours has two itineraries of different lengths for those wanting to run the half marathon and explore Tajikistan! Detailed itinerary, costs and what the tour includes and doesn’t include are below. As it will also be the 10th Day of the City, expect additional celebrations such as horse racing, dancing and more! Afternoon drive to Hissar Fortress. This large and impressive site is said to date back to the days of Cyrus the Great (around 600BC) and to have been captured 21 times by invading forces – making one question how effective a fortress it is!. Much of this area has been restored over the years and there is a lovely museum offering a nice introduction to the country and history- a great chance to learn about the country’s history and catch up with local people who also visit the site. Hotel Vatan – newly built and in an excellent location. This comfortable hotel has beautiful rooms located on a designated floor with free laundry facilities, kitchen area, and reading room. Breakfast provided buffet style in the main restaurant area. Local Hotel – We will stay in one of the locally owned and run hotels with comfortable rooms, beds and warm showers. Alexander Lake Guesthouse – we stay in a small mountain village seemingly cut off from the outside world with the mountains as our backdrop. , for those who wish you may watch sunset and sunrise (recommended!) in this location there are is no single room availability. The facilities may be basic but the surrounding countryside needs to be seen. After a relaxing morning for photos, further hiking or sleeping, we return over the mountain pass to Dushanbe. Expected arrival into the capital is mid-afternoon. You can make the use of your free afternoon for some last minute sightseeing into one of the history museums, local shopping or browsing one of the unique Soviet-era antique shops. End of tour and all group members will be taken to the airport for their individual flights as we bid each other a fond goodbye after this eventful epic journey! Tips for the guides, drivers, porters and local crew ($120 USD for the tour recommended). End of tour and tour group members will be taken to the airport for their individual flights as we bid each other a fond goodbye after this eventful epic journey! For international participants, registration is required in advance with the organizing committee requiring a copy of your passport and the race entry fee paid at the time of registration.  For those travelling with Koryo Tours, we will arrange this all for you. 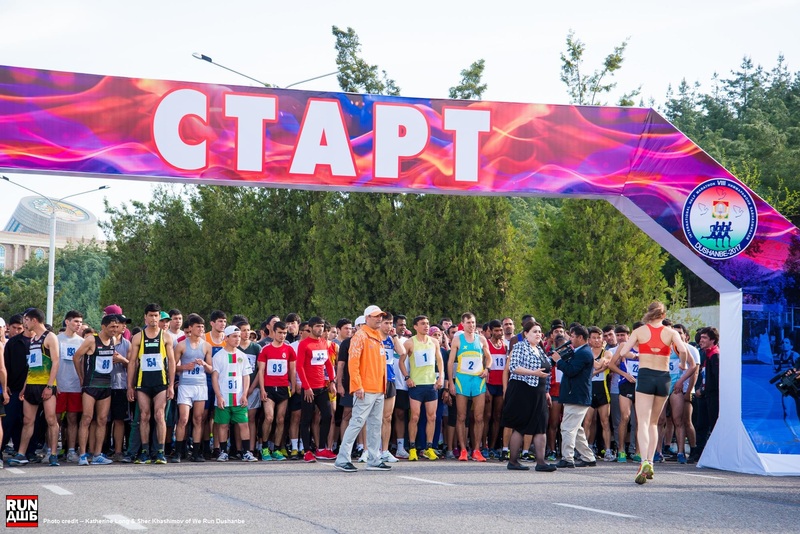 Please complete the application form to join the tour, you will then receive further information on travel and visa procedures for the Dushanbe International Half Marathon 2019. Spectators are of course also very warmly welcomed! Tajikistan is a land locked country in Central Asia wedged between China and the better known ‘stans of Uzbekistan, Turkmenistan and Afghanistan. It has a long, fascinating history stretching back well over 5,000 years. 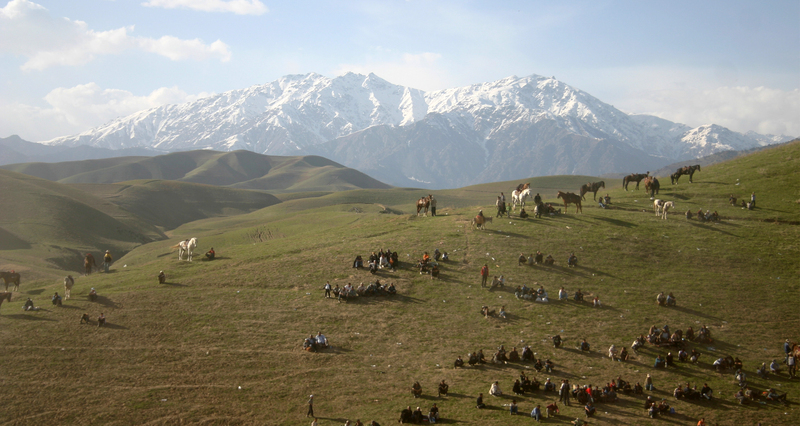 Both Alexander the Great and Genghis Khan conquered the lands of Tajikistan, and Marco Polo ventured across it as he traversed the Silk Road. In the late 19th century Tajikistan was conquered again, this time by the Russian Empire where it formed part of Russian Turkestan. 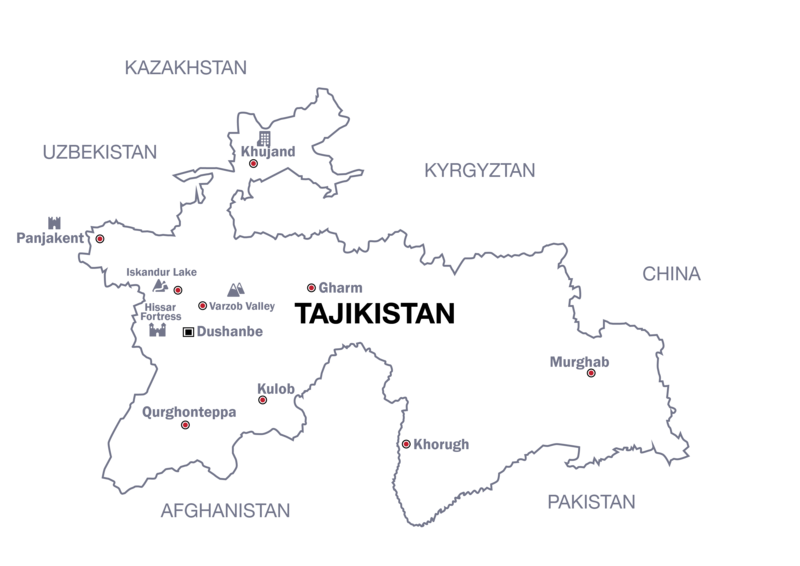 In the early 20th century it then became the Tajik Soviet Socialist Republic, a member state of the USSR. Tajikistan gained its independence in the early 90’s with the collapse of the Soviet Union, but tensions at the time escalated into a civil war that lasted five years before peace was brokered. Peace now reigns over the country which despite its rich history, is relatively unknown to most people and therefore also has very low tourist numbers. Those that do venture to this mysterious country discover its secrets of the most stunning scenery, extremely friendly people, its incredible history and remarkable society. 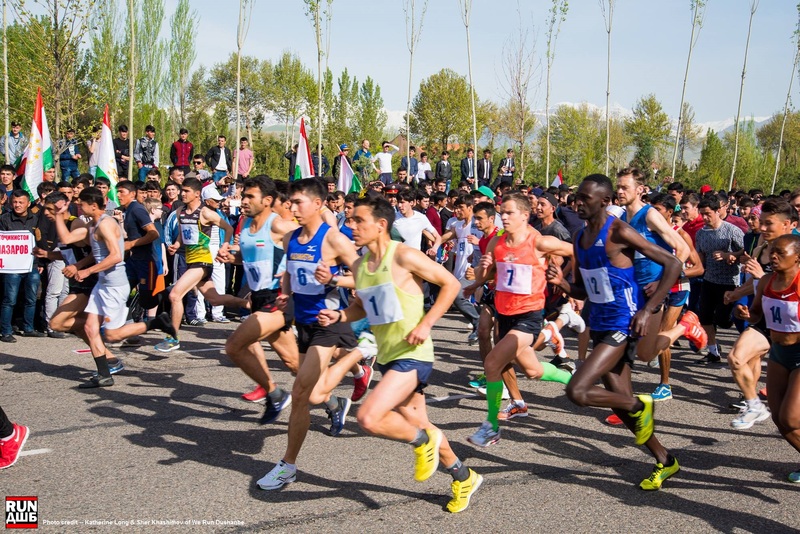 If you have any further questions about the Dushanbe International Half Marathon or traveling to Tajikistan with Koryo Tours, please don’t hesitate to get in touch with us at any time using this form. 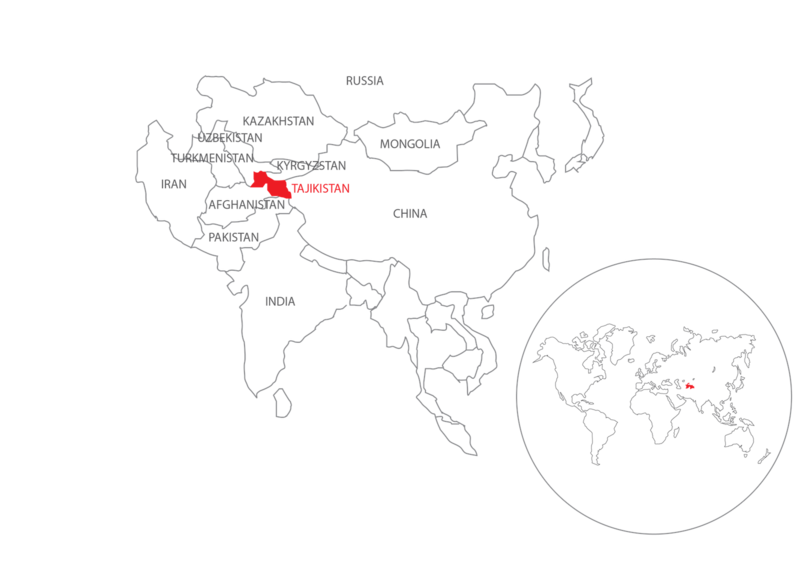 We hope to see you in Dushanbe!